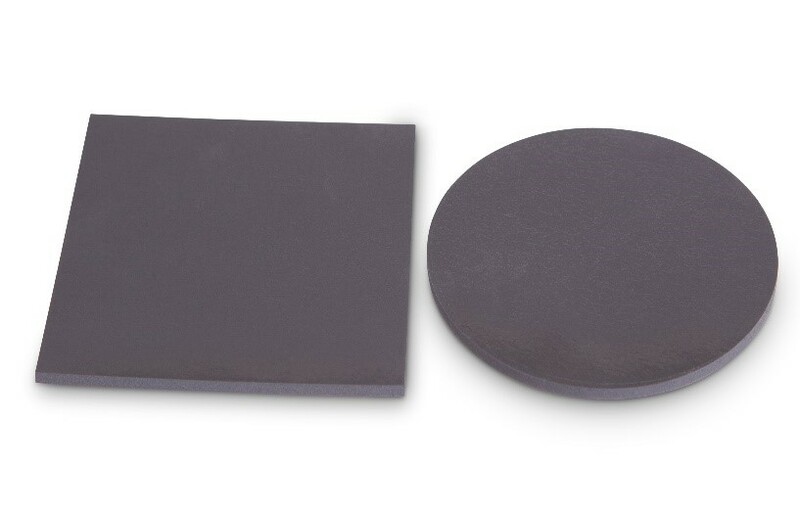 H48-6 is a silicone based thermal interface pad which offers a good combination of low thermal impedance, good compressibility and a high dielectric breakdown voltage. H48-6 is available in numerous different formats such as custom die cuts or standard sheets. Additionally, both custom die cut pads and standard sheets can be supplied with either one of two side thermally conductive adhesive applied for greater ease of manufacture.